Naoko loed the old anime, minus some changes in Stars, she was close with the voice actresses, she even liked the old dic dub. People use her as a tool for whatever they don't like. 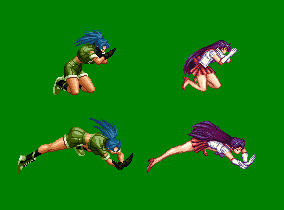 Only things she also wasn't happy with besides the gender bender Starlights (whom I oddly still see as males in Sailor form in Sailor Stars ) was no Eternal forms for the Inners/Outers, no Sailors Cosmos, Heavy Metal Papillon, Lethe, Mnemosyne, Phi, Chi, Sailor Kakyuu, Sailor Quartet. I'll bet she also was disappointed how there was no whole place with Sagittarius Zero Star (that has to be a Saint Seiya reference, I know it) being the birthplace of everything in the whole universe. These forms are a mixed bag for me. She mentioned it in some side notes - that she was in the USA, she watched it and she felt excited, something like this. I really like also all versions that we got till now. 6/ she particularly enjoyed the cast from the first anime, met regularly for party etc.. and even watched the American version and was surprised to see so many advertisements during it lol. From one interview she gave in France for “Animeland” (magazine) she said that she was surprised that the Starlights were male because Senshis should be girls... and had at this point an idea about OAV about V (1997). 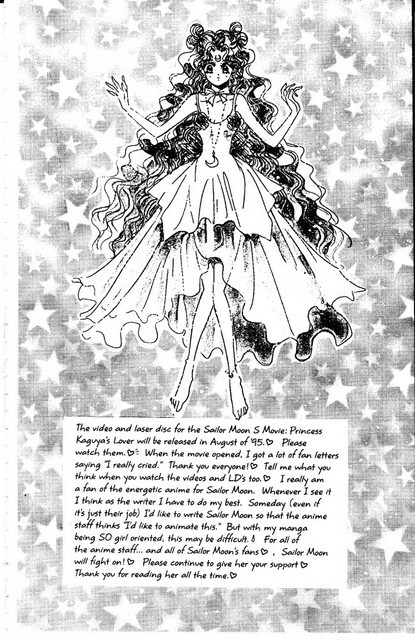 And we know that she was implied at least at the beginning for PGSM (but at which point no one really knows; she designed Sailor Luna costume). But to be honest her reactions were never about hating something or being mad at something. I agree that we really don't know what or how she feels, though many sources allege she is difficult to work with, judging by her let down of how some things didn't carry over from the manga you can bet she was protective. I'm one of the few that like the Eternal forms. It makes them all look like this one powerful unit, and it's nice to see this kind of uniformity as warriors/guardians. I actually would like to see the Eternal full like Naoko. I love the layered skirts. Hope we get to see that one day, animated properly. I still believe that she threw the missing PQ Angels manuscript down the toilet. It's just not good enough to give her a new Porsche unlike her magnum opus . 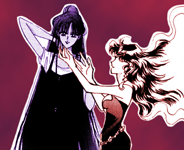 According to snowgeisha's translation, she said, "Furthermore, the fact that the Sailor Starlights were men when they became the Three Lights, which was not the case in what I had done, seemed very different to me." 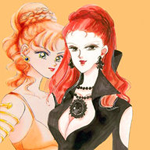 She was surprised the anime made them men because it was different from what she had done, not because only women can or should be Sailor Senshi. 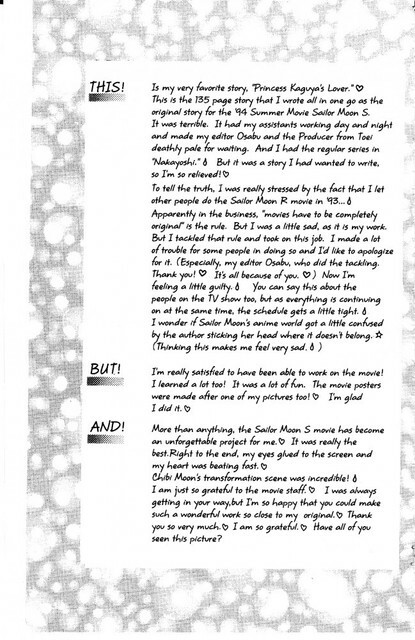 I myself remember reading how she wasn't happy with not being able to collect all the Sailor Moon goods (I agree with her, there are too many), people used to confuse her for working on the anime when she didn't, she liked the portrayal of the Starlights in the Sera Myus better and I heard the whole way the Inners died in season one was actually how she wanted them to die in the manga, but her publisher wouldn't let her (and yes, they should have had the Galaxy Cauldron part as a movie). Aren't they gonna be using the bubble sleeves (if we manage to reach Stars before 2030) cause its the one in the covers for the eternal edition? While I still think its tacky I much prefer it over those horrible ginormous bowling bowl sleeves. Only 80's Princess Allura manages to make it look good for some reason even when she's poorly drawn and/or animated. I love the layered skirts. I think the layer skirt are nice too! That's one aspect of the "eternal" uniform I appreciate. "Her manga is too girl oriented???" Hmm.. The Sailor Moon S movie was probably one of the weaker ones to me. I really like Luna's transformation & the music is top notch. Chibi did have a nice movie transformation. This makes me wish I saw something on her thoughts about Sailor Moon Crystal. She's mostly revealed her thoughts in relative depth in the notes in her works like the manga & artbooks, & since she no longer produces works like those nowadays, there's lil opportunity we can get to know about her present thoughts. She did design the villains (and Perle) for the SuperS movie, which has always made me wonder if perhaps she initially intended to write it as a side-story first, or what? I'm not really invested on the S movie. Feels like one long well made filler episode. 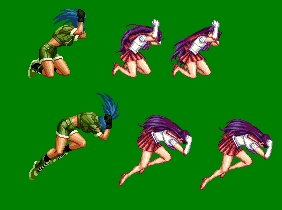 The final battle felt so Metalla infused Beryl-ish. The only difference is no one died this time. Though I have to admit the , and scene was the funniest. That bad engrish was epic.